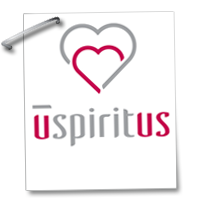 Uspiritus is a psychiatric residential treatment center and private child care residential facility for adolescents and children in need of intensive therapeutic support to overcome the effects of abuse, neglect, or other family crisis situations. The Bellewood campus includes an on-site educational program operated by JCPS. The school program is designed to enable students to make a successful transition to a public school. 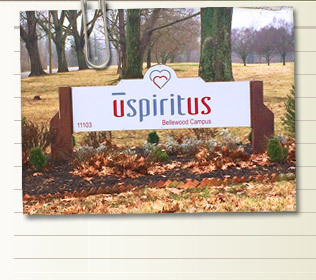 Uspiritus follows the JCPS calendar and includes a summer program. All youth admitted into the program must be referred through Uspiritus. Some residents are committed to the Cabinet for Families and Children. 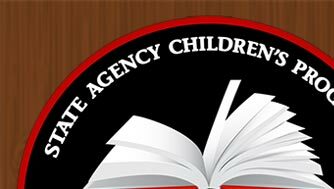 Some are referred by social workers, medical personnel, and/or parents/guardians. Private referrals are also accepted.